Steel, nickel plated. 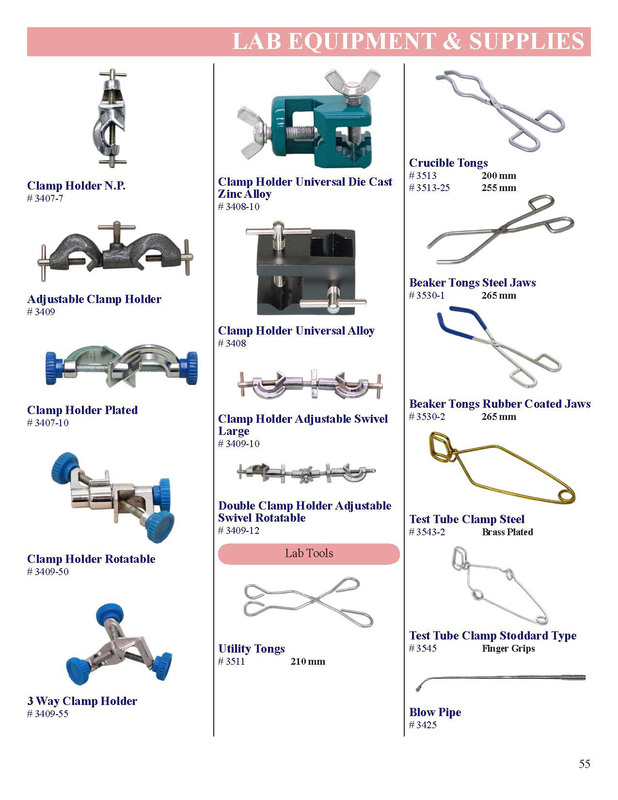 For general laboratory use, for picking and carrying objects. 210 mm long.